One of our favorite places in the world to go is Greece. Kosta and I have been twice as a couple and are looking forward to our next trip. 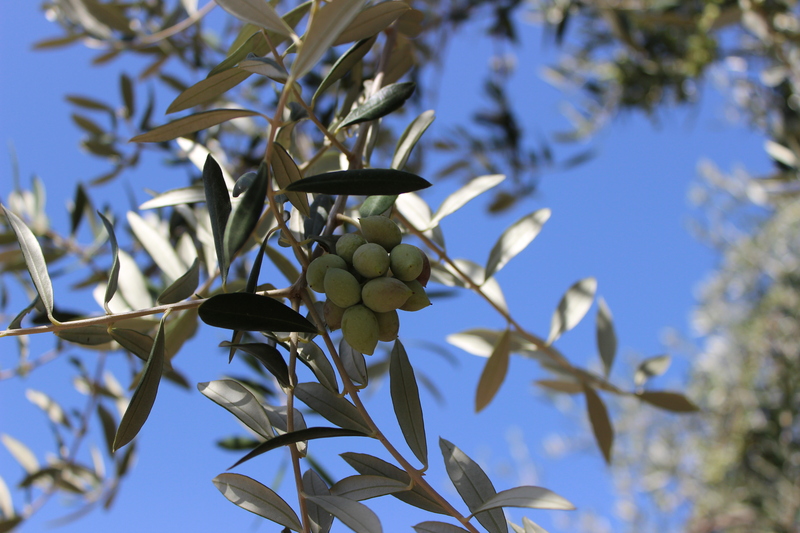 This close up of a cluster of olives is indicative of how I remember the place: bright, hot, and beautiful. There is a quality to the light there like I have never experienced anywhere else in the world. This particular tree is in the tiny town of Kardimyli on the Aegean of the Peloponnese. Looking at this photo I can feel the hot sun, smell the wild rosemary growing at my feet and hear the rustle of the breeze through the silvery leaves.